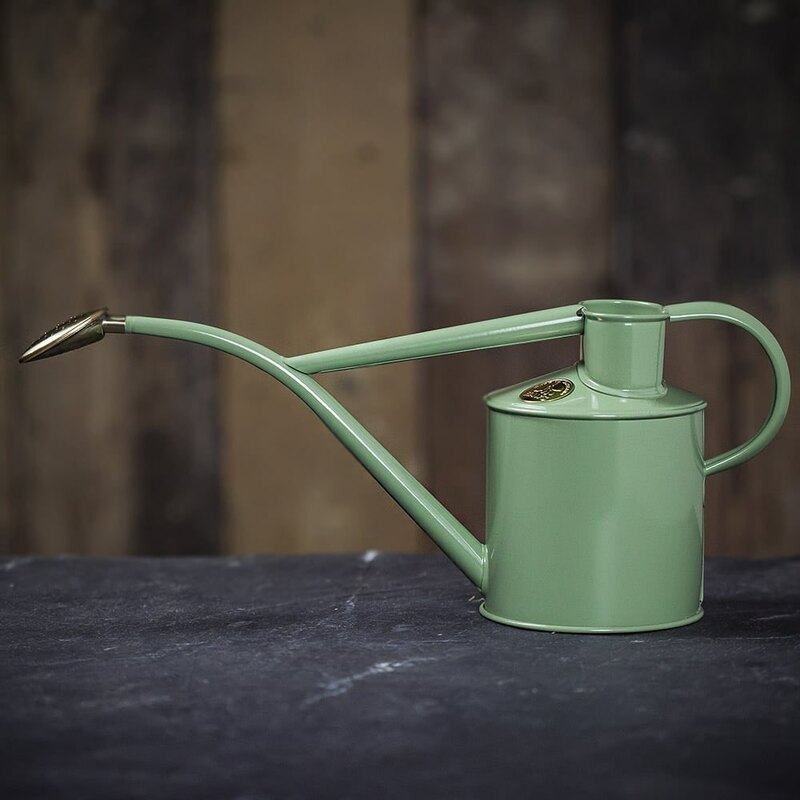 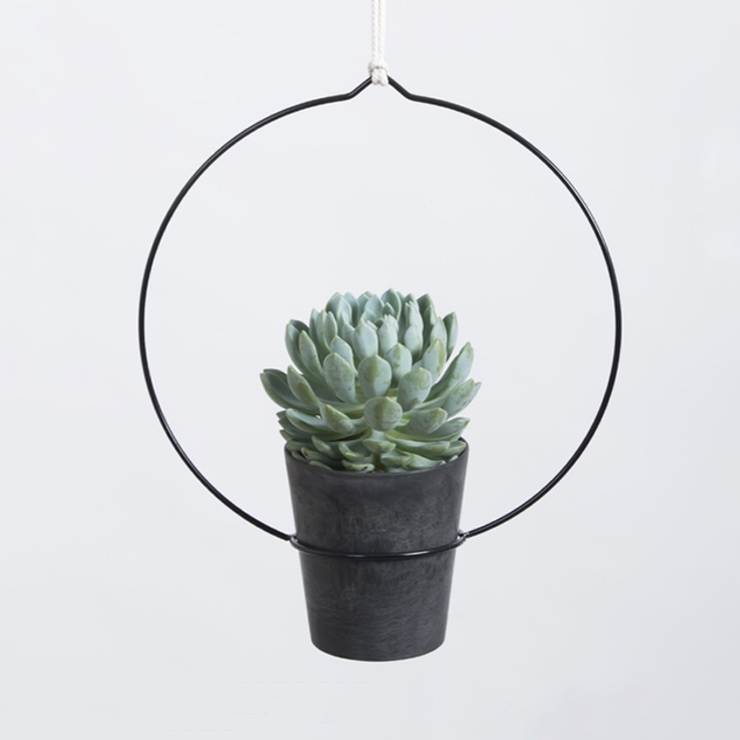 High quality metal watering can handmade in the UK. 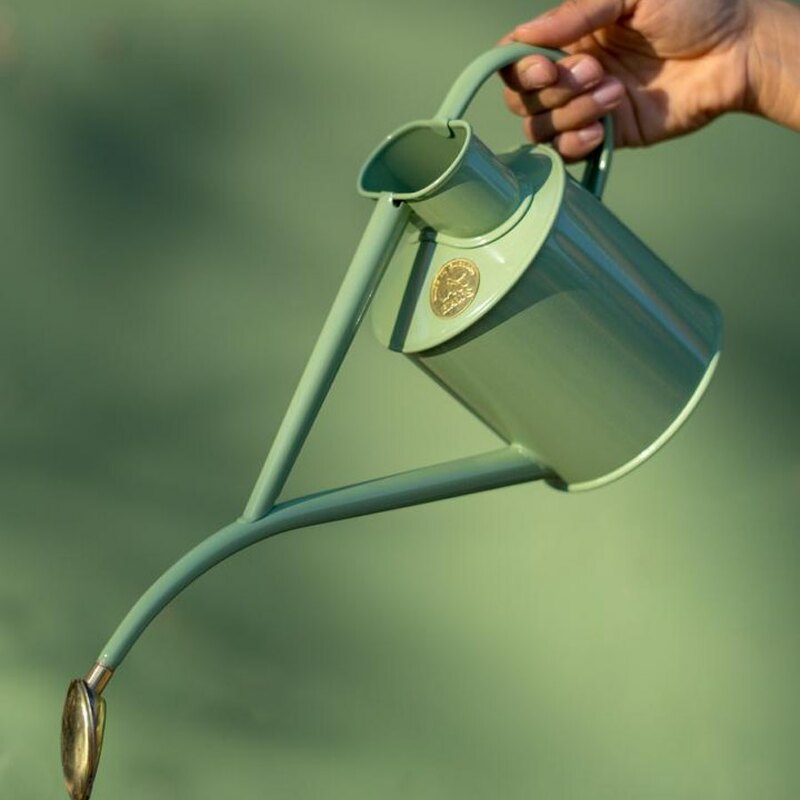 This beautifully hand-crafted 1 litre metal watering can is the ideal tool for anyone with a love for gardening. 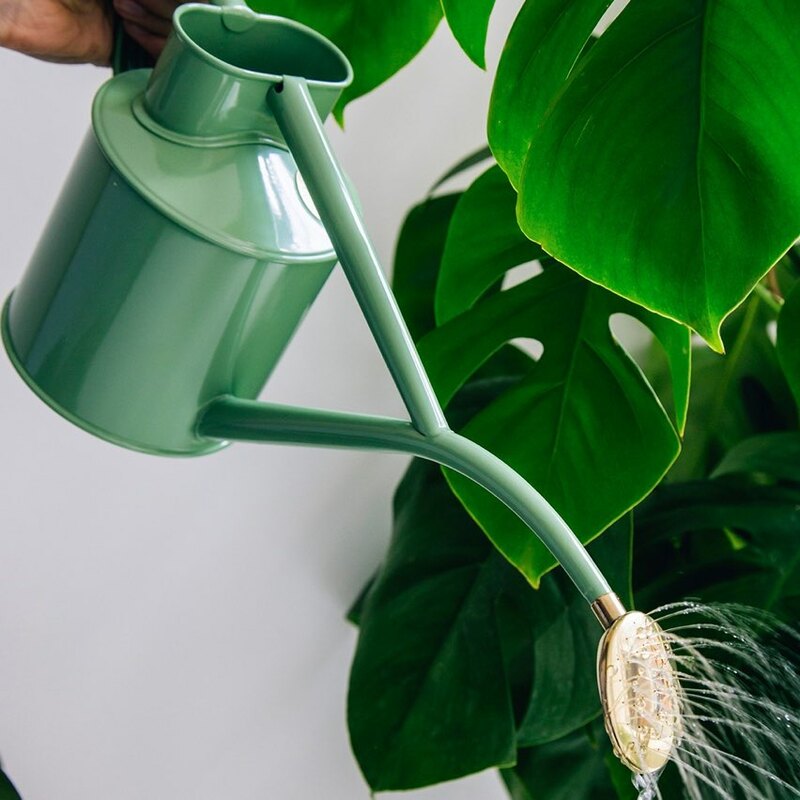 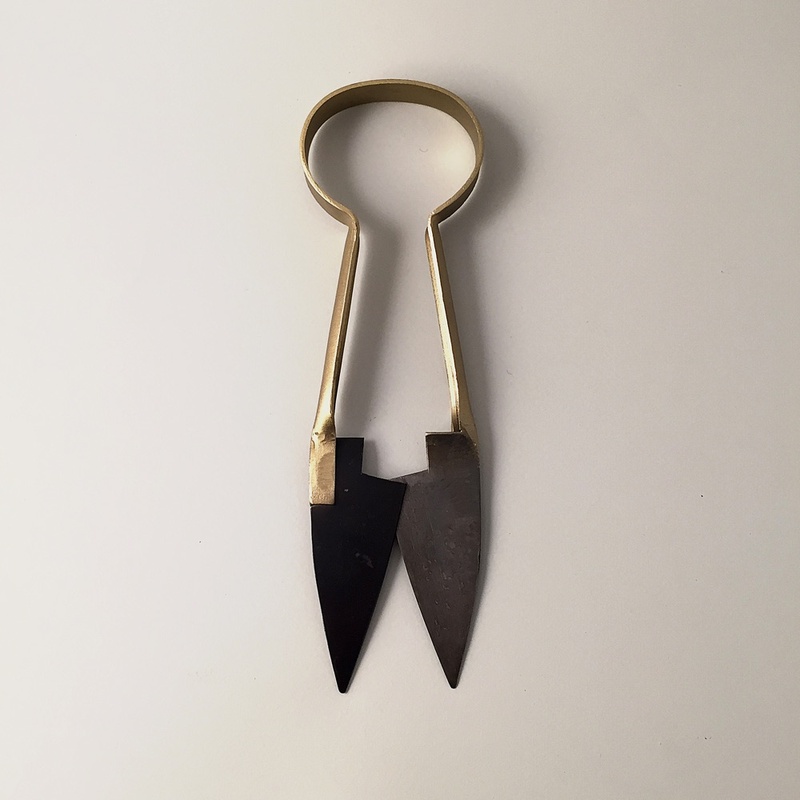 Its traditional curves and lines link it strongly to its heritage, making it not only a great tool for caring for your cherished plants, but a pleasure to look at and use. 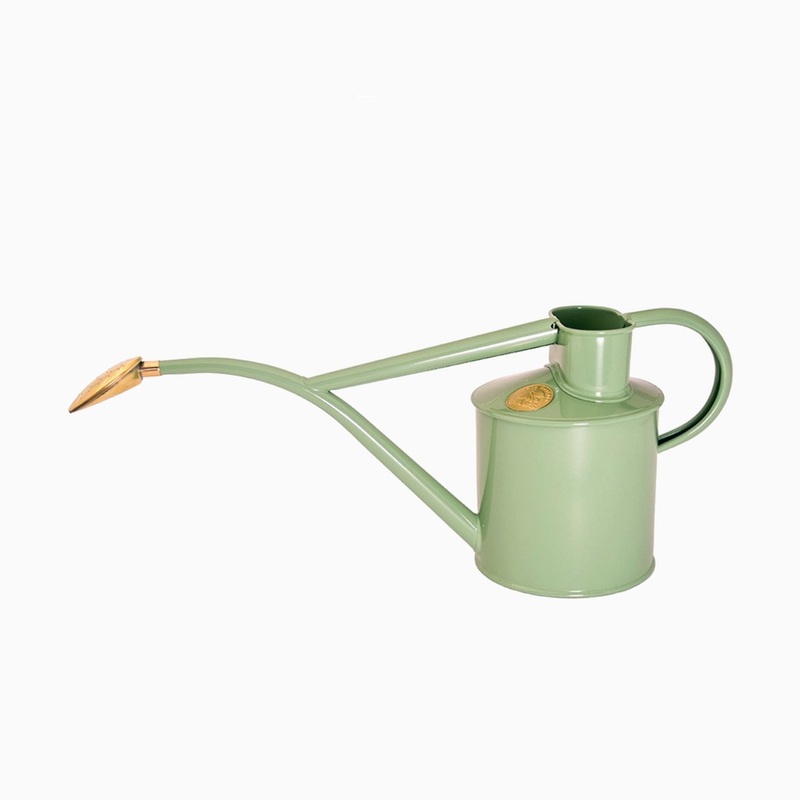 The watering can has been a fixture in English gardens since 1886. 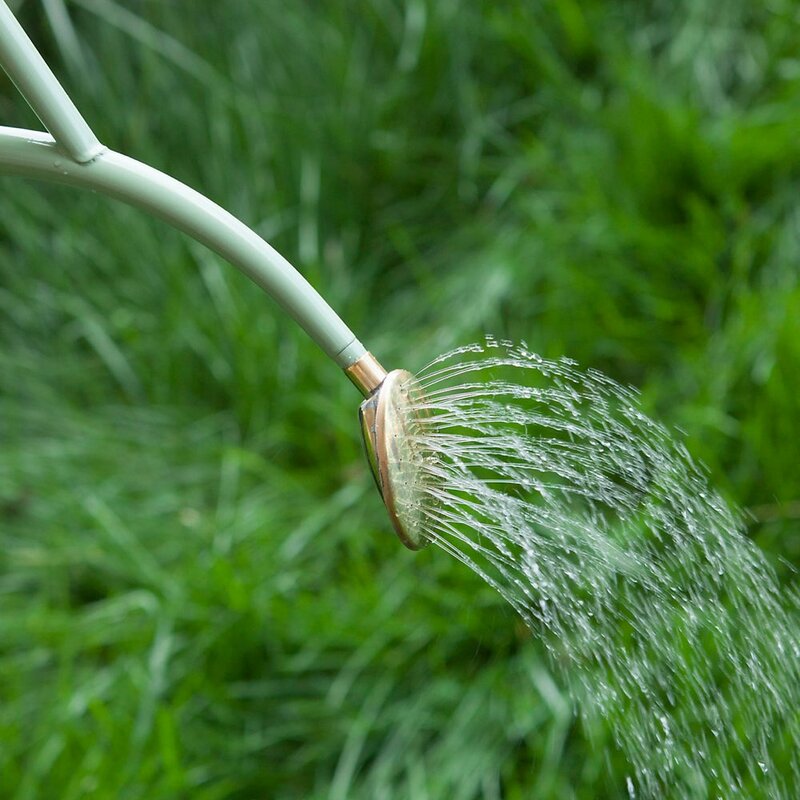 With a curved tapered long spout for improved water pressure and a removable brass rose to evenly distribute water output it’s finished using an electrostatically applied powder coat which ensures a hard finish on the outside that is tougher than conventional paint.